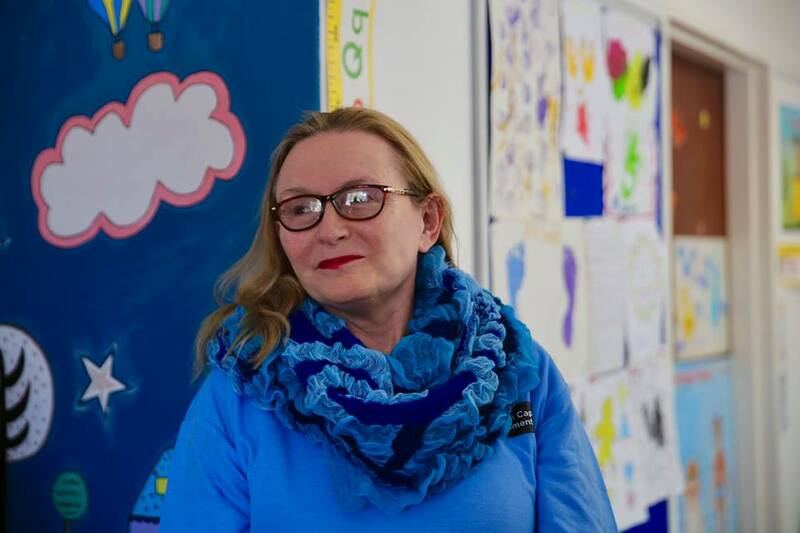 Since opening on the 14th of April 2015, Iris House has strived to continue to improve their services and therapies available at the hospice and in the community. the Hospice, once a derelict building is constantly being improved and extended to ensure that the quality of care received by the special children cared for at the hospice remains first class but always free. 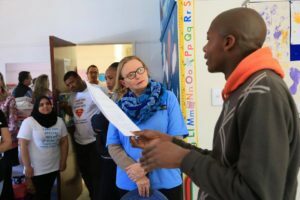 Premier Helen Zille honoured Iris House with a visit, her first since she opened the building in 2015., She was thrilled with the improvements to the hospice and addition of the therapy animals and sensory garden and also shared a special moment in the playroom with one of the children who was celebrating his birthday. She also witnessed first hand our equine therapy program in action and meet our beautiful sheep Shaun and his girlfriend Sheila. Last but certainly not least CEO Sue van der Linde explained the plans for the next Iris House venture to launch in 2018. 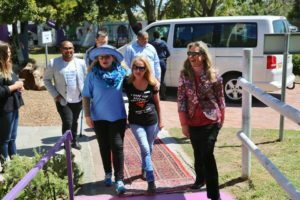 A professionally run doggy day care workshop, managed by dog behaviour specialist Carmia le Roux which will including 5 special needs young adults and 5 carers. This workshop is to the best of our knowledge the first of its kind in the Western Cape. Iris House believes strongly in the benefits of animal therapy and cant wait to see how the young adults take to their new roles of assisting with the dogs care. The doggy day care is also to be situated on Stikland Estate just some 500 meters from the hospice grounds. After a very busy and challenging 2017, the Premiers visit left everyone from the Volunteers to the Board members feeling that their hard work and progress was not only acknowledged but appreciated by the Premier and the Province, giving all a renewed sense of commitment to this essential service. 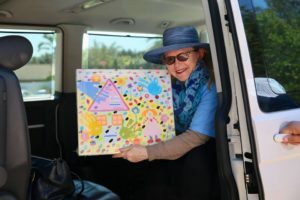 The Premier left with a small token of our appreciation of her support over the 6 years of existence, a painting made by the children of iris House.